honestly... the gameplay feels sooooo much different from Destiny 2. Destiny 2 has the most satisfying weapon handling I have ever seen in a game. That is a big weakness of Anthem. The weapons are somehow not special enough and feedback on firing weapons is very low. On the other side Anthem has a very cool game environment, the possibility to fly everywhere and use that to your advantage in combat aswell as a very cool ability and combo system. 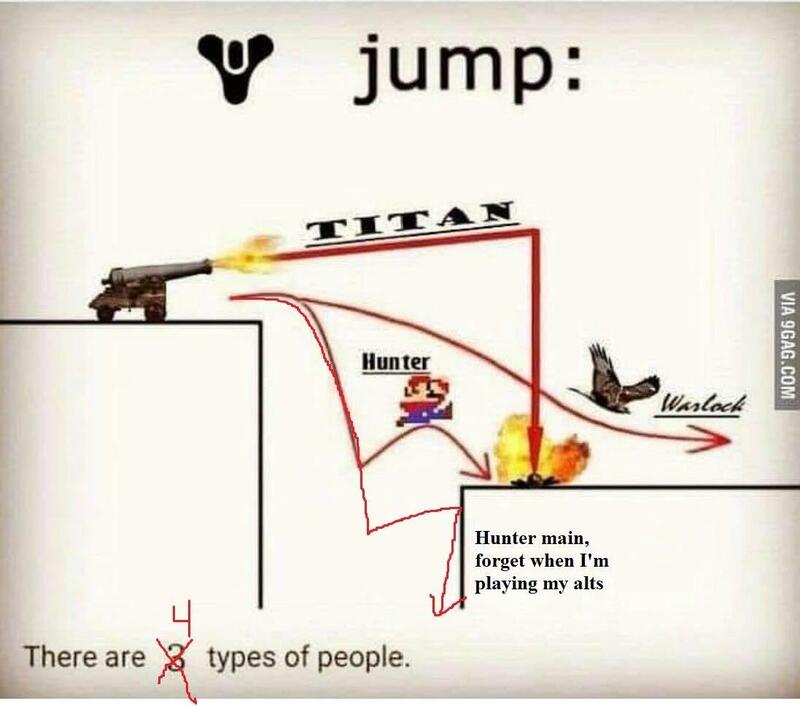 The 3 classes in Destiny feel almost the same with the exception of the way jumping works and their super abilities. Switching from a Ranger to a Storm in Anthem felt totally different and got me killed mulitple times during the first mission until I realized that the gameplay is totally different between the classes. Destiny has a balance problem due to PVP. Anthem does not even have PVP. The only things these games have in common are they are looter shooters and that there are fanboys on both sides arguing which game is going to die first now. Thx, this is very good explanation!